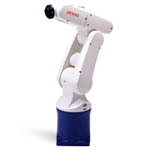 Once submitted, we will try and place you in contact with a suitable Medical Robotics supplier within 48 hours. 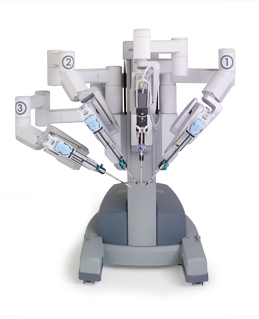 da Vinci® Surgical System Robotics from Intuitive Surgical, Inc.
Estele Robotics System for Tele-Echography from Robosoft SA. 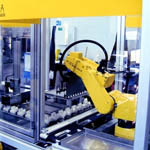 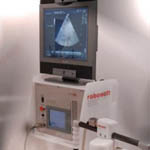 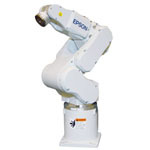 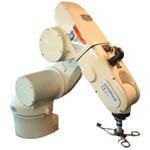 Medical Device Assembly Systems from ESS Technologies, Inc. 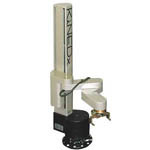 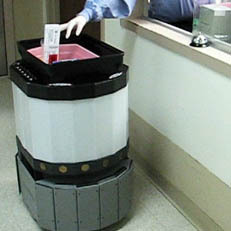 Automated Robotic Carts Medical Robotics from MobileRobots Inc.
KX-300x470 Medical Robotics from Peak Robotics, Inc.